"I didn't wait for Luck. I raced after him with a truck." 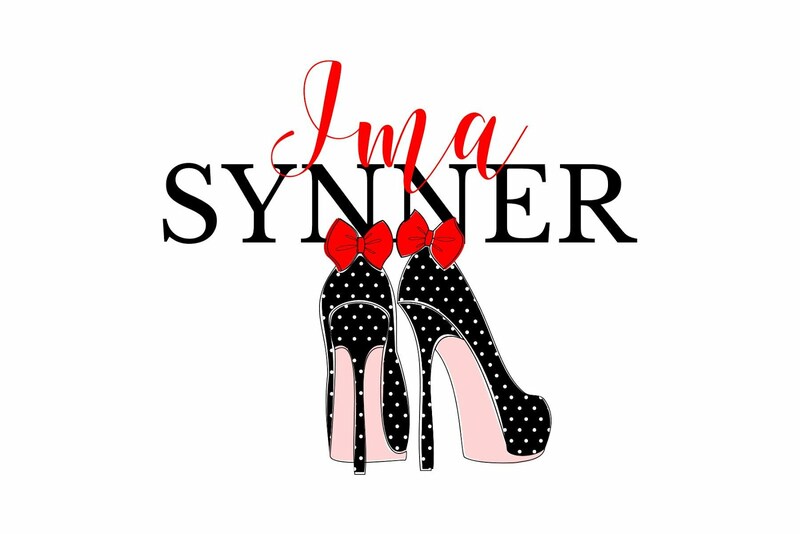 I'm that bestselling and award winning author of comedy-mysteries and fun-informative non-fictions with over 2 million readers internationally... currently working the next big stage. Yep! You guessed it! 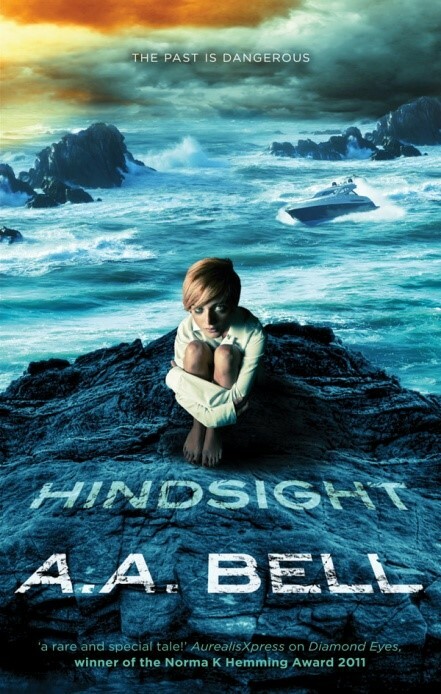 ...[Pssst... if you didn't guess, try catching it on FB or twitter via my webpage AnitaBell.com ...Or smack yourself with one of my books until it dawns on you.]... Hugs for now. You'll probably need it. When TV crews show up with their sexiest, skinniest female reporters... and I'm still trying to find the garden rake for my hair. WARNING! WARNING! 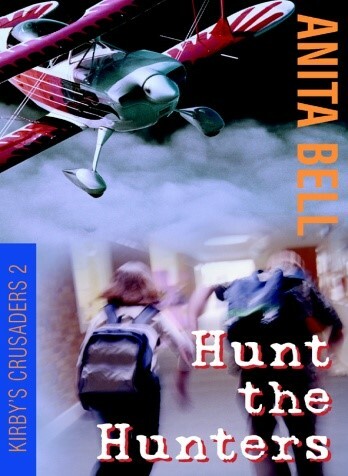 : Anita Bell is my real name and pen-name for over 30 titles since 1990. I write all of my own books so I'm always the sole creator, aside from narrators hired by 4 of my Big 6 publishers for the audio editions, who sometimes appear on Amazon as co-creators. So if ever you see a book with my name as a co-writer, or a self-published book that is not listed on this page, then that's another writer who began using the same name for publication. Go figure. Somewhere out there must be a cloning machine. Run now. The world wasn't safe with only one of me! Pssst: Yes, I also wrote 3 of the Top 10 Bestselling Business Books of the Decade, Downunder 2000+ (Your Mortgage, Your Money, and Your Investment Property, which all have subtitles longer than my arm and a string of other books in that series), but I've never been "CEO" of anything unless you count being boss of my own muses, and even then, I'm usually the one who's bound, gagged and chained to a keyboard with a gun to my head. Then again; aren't we all? Congratulations!!!! you've been blitzed. Have a good day. Looks like fun! Happy blitz. How could I have missed this? Checking it out. Happy Blitz Day. Happy blitz day! It's nice to meet you. 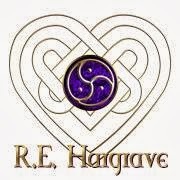 Happy Blog Blitz Day, RE!! Love that cover - need to get me some monster foot slippers! LOL. Have a fabulous weekend and Happy Blitz Day! Nice to meet you. Happy Blitz Day! very nice post on Anita. She sounds fun. Happy Blitz Day to you and all the best on your writing. Anita's books sound great. I love the cover art of Killer Smile. The world needs more humor! happy Blitz day. That book cover is KILLING me - so funny. Agree with those above - very interesting cover. Wow! What an accomplishment to publish so many books. Congrats! Enjoy your blitz day, too! Have a Killer Blitz Day, too! And happy Blitz Day, RE! I'm impressed with anyone who can raise three children and write at the level you do. I guess we make time for what we love to do. I particularly liked your pay it forward section - what a great idea. All the best in your next endeavors and happy blitz day. Wow, Anita Bell has a lot of books. So many books? What an accomplishment! Wonderful covers! Thanks for sharing. Happy blitz day! Thanks for being a friend to writes! Happy Blitz Day! Hi, happy blitz day to you. :) Hope you have a wonderful day. Visiting to wish you a Happy Blitz Day! Great to meet you. I love the fluffy, monster slippers :-) Happy blitz day! That cover is beyond awesome! It totally screams to my kind of comedy. Love it! Anita sounds like a total hoot! Gotta get me some of those books. 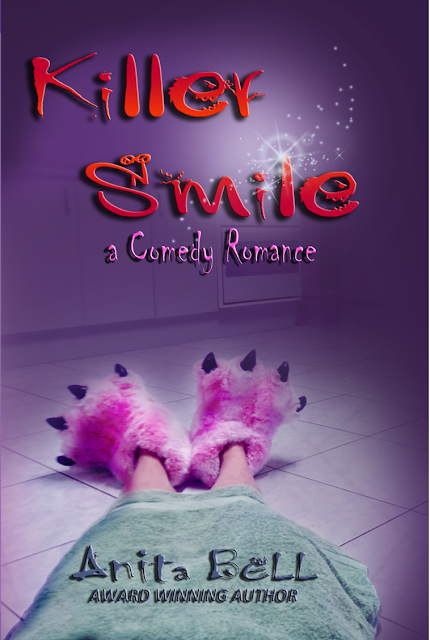 Romantic comedy sounds like a great genre...and yes, I'm a writer and hadn't heard of it and not afraid to say so outloud, even on A BLITZ DAY! I hope you're enjoying your day, R.E. Very nice to meet you! Oooh! Comedy and romance. I like the premise! And enjoy your blitz day! Great covers! Happy Blitz day :-) Off to follow you on other sites, too. Happy Blitz day! Hope you are enjoying it! We all need a laugh and dash of romance. Happy Blitz day! I dig the cover for Smile. Congratulations and Happy Blitz day! Happy Blitz day. Comedy can be hard to break into for fiction, nice work. Wow, what a cover. Have a great blitz day. I'll be stopping back again. You've been BLITZED! Thanks for all you do for others, R.E. And Anita, you are crazy! I had to put my pop down, 'cause I was laughing so much! I put Killer Smile on my TBR on Goodreads. Happy blitz day!!! I love all of the covers for these books. The Diamond Eyes one is my favorite! I was here to say howdy and read this post but I got all distracted by the erotica in your last post and now I'm all flushy and, er, in need of a cold shower so I'll make this quick: HAPPY BLITZ DAY!!!! Have a good 'un! Happy Blitz Day! New follower here! Congrats to Anita! I love the cover with the slippers. Awesome. Happy Blitz Day to you RE! I'm putting this on my 'to read' list. Lately I've decided to step out of my regular reading genre. Your books sounds wonderful. Oh my goodness, I LOVE the cover--and comedy? Yes, please. LOVE the slippers on that cover. Happy blitz! I nearly spewed water out my nose when I saw the cover. I'm going to have to check these books out because I absolutely believe we all need a little more comedy and humor in our lives. This book looks hilarious! I'll have to check it out! Ha, ha, ha! Great interview. Anita is seriously funny, and I love that book cover. I want a pair of those slippers! Anyway, thank you for sharing. You've been Blitzed! And I hope the rest of your week is fantastic. Woo! Here for your blitz! Great interview and Anita has a great book cover. Nice interview. Happy blitz day. Looks interesting :) I love all comedy romances, so I'll have to check it out! Love this cover! Happy blitz day!! 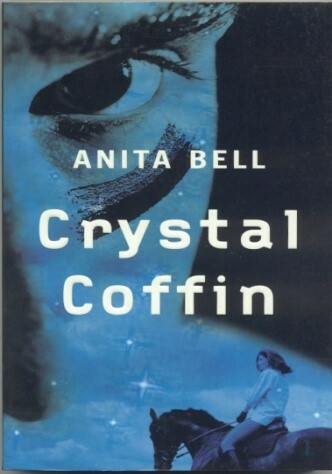 Thanks for the introduction to Anita Bell. And happy blog blitz day!!! Congrats on the release of Killer Smile. Sounds fun. Interesting blurb about the book. Think I'll be ordering a copy. Happy Blitz Day! 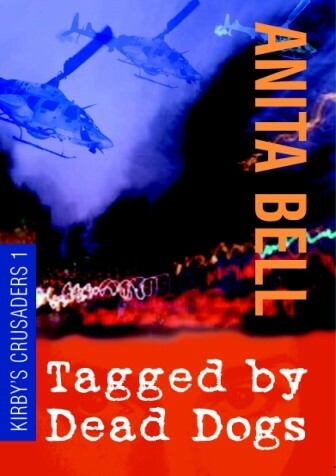 Blitzing on by with a hello...enjoyed the introduction to Anita Bell. Have a great weekend! Intriguing blurb. Congrats on the new release! And happy blitz day! Congratulations on all of your books. Happy Blitz Day! Congrats to Anita! And Happy Blitz Day! WOW great news on your books - Happy Blitz Day!! Happy, happy blitz to you today! Looks like fun! Nice to meet you R.E., and Anita. :) Happy Blitz! Your stories look like fun! Happy Blitz Day! Hey, nice to meet you. Anita sounds awesome and so does her book. Blog tours abound this week. Oh, and Happy Blitz Day. That's so sweet of you to help out authors with blog tours!! Always love to see folks showcasing other folks. It's a win for everyone. That is quite the bio! Impressive. And it's great to meet you RE! Happy Blitz Day!!! Thanks for sharing about A A Bell with us. Hope you're enjoying being blitzed! Will have to check it out! Happy blitz day! Happy Blitz Day! Anita sounds like quite the real-life character. It looks amazing and what a great lineup of books. Anita seems to be doing amazingly with all those books out! Nice to meet you and happy blitz day! I don't know how I haven't heard of Anita before now- she sounds great! Thanks for sharing with us and Happy Blitz Day!!! A day late for the Blitz, but Anita sounds like an author I have to check out! Happy Blitz day! Hey, I wish I had that movie producer problem of yours. That's awesome! Your blog looks fun and informative!!! I'll for sure be stopping by more often. Happy Blitz Day! Looks awesome, Rach! The cover alone of this book looks great, and the author is hysterical. So glad you were on the blitzing list for today! 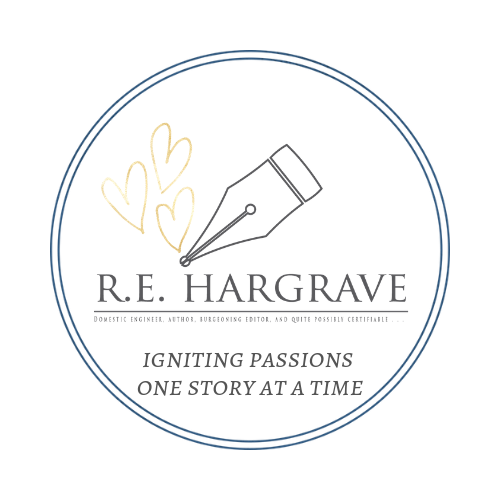 Happy Blog Blitz! Comedy and Romance, a great combination! Love the cover, and the blurb. Love finding out about new books. Happy belated blitz day!